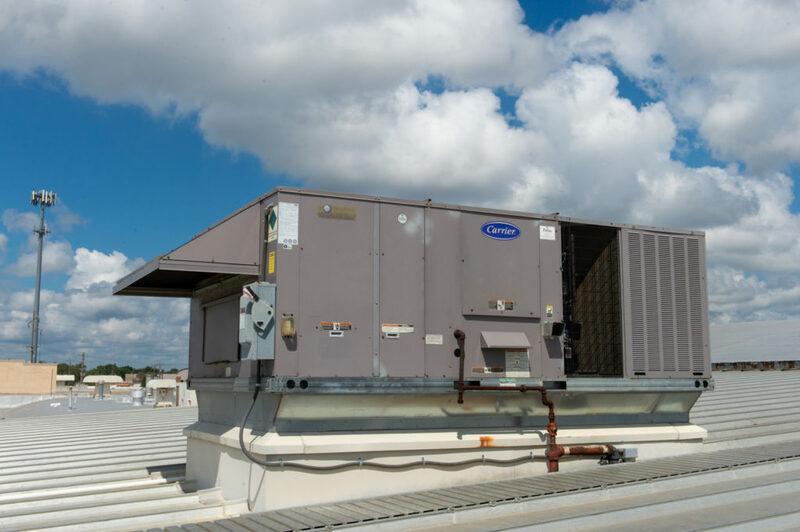 All Seasons installed and has serviced a commercial cooling and heating 20 ton unit for Harlow Aerostructures since 1991. 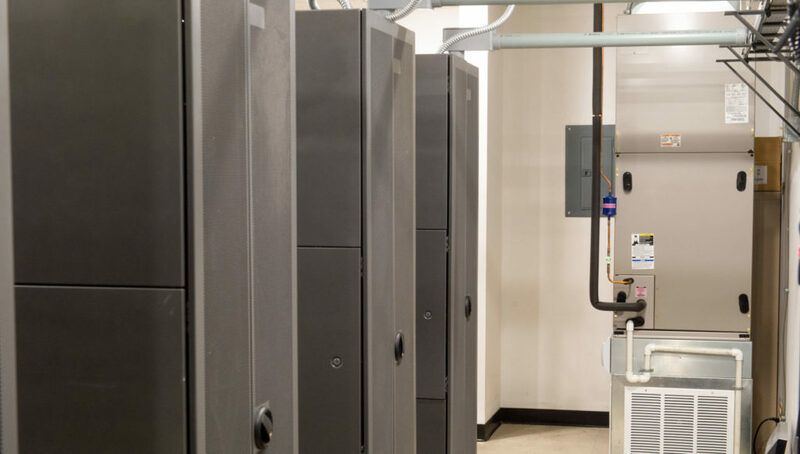 We also installed a commercial low ambient 5 ton cooling unit and backup cooling unit in the company’s computer server room, which is crucial in keeping cool as it controls systems in Harlow’s aircraft products. 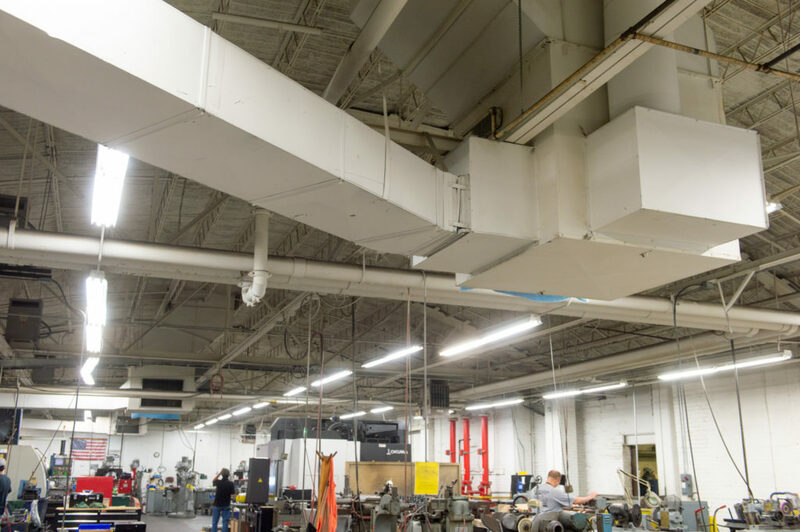 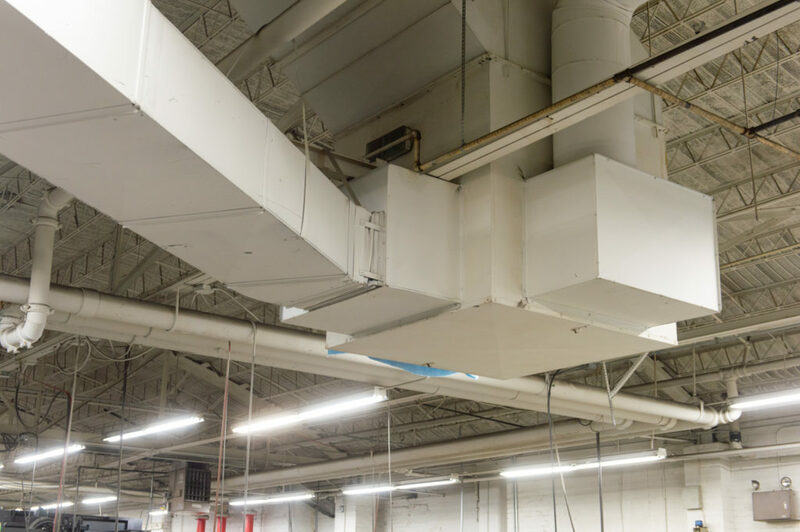 All Seasons also implemented new duct work in the Harlow facility’s throttle room.